Star Wars Battlefront II will be receiving new gameplay footage and trailers showing off the game's brand new space battles. EA teased in a recent blog post that Star Wars Battlefront II fans will get a first look at space battles at this year’s Gamescom. Trailers and gameplay will feature the never-before-seen Starfighter Assault mode, available on August 21. 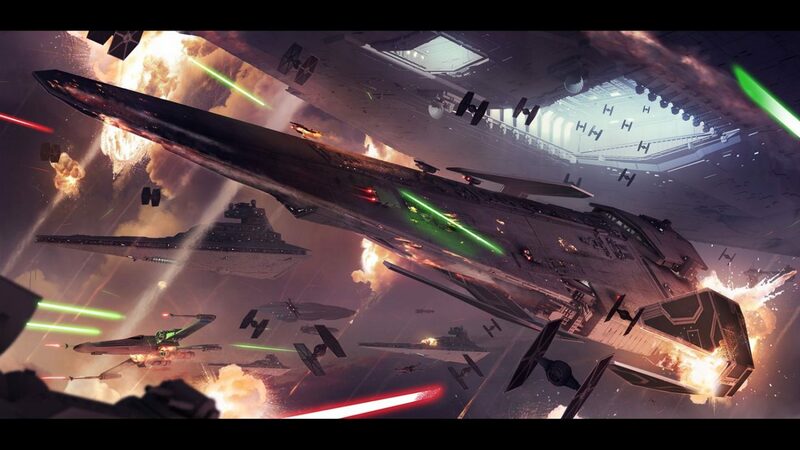 The game mode will feature two teams of pilots facing off in a “multi-stage original trilogy-era space battle.” The dogfight will take place in the Fondor: Imperial Shipyard map, featuring fighters, bombers, hero ships, and more. The livestream is poised to show off the game’s new and improved star fighter combat which features improved controls, more customization, and ships that vary by classes. 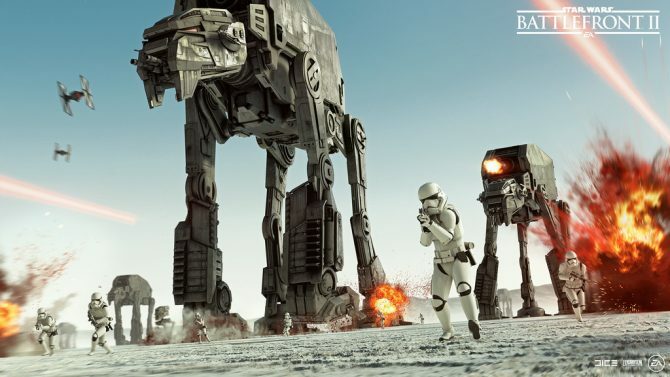 Players of the first Battlefront might think that the game’s fighter combat was stale and let many player’s down as they tried to re-create their favorite movie moments. The new mode aims to address that. The Fondor: Imperial Shipyard map will be available alongside the The Galactic Assault map in Star Wars Battlefront 2‘s beta, which starts on October 6 for everyone, and on October 4 for those who pre-order the game. 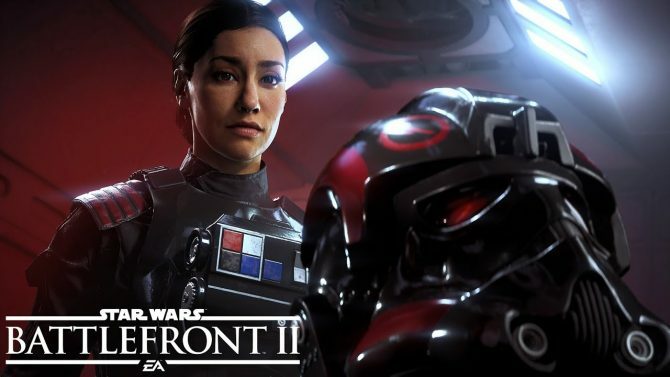 Star Wars Battlefront II releases on PC, Xbox One, and PS4 on November 17. 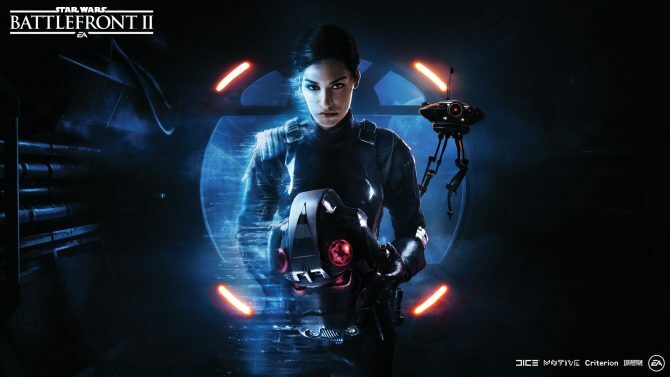 You can check out our preview of the game here, as well as a recent interview with the game’s three studios that showcases the importance of improving the core gameplay, as well as what goes into creating EA’s most ambitious title yet. 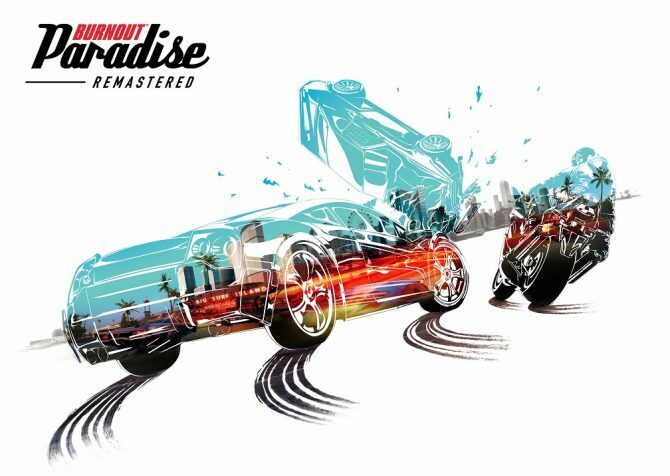 For a nearly 10-year-old game, Burnout Paradise Remastered still holds up as one of the best arcade racers to date but with an unimpressive coat of paint.